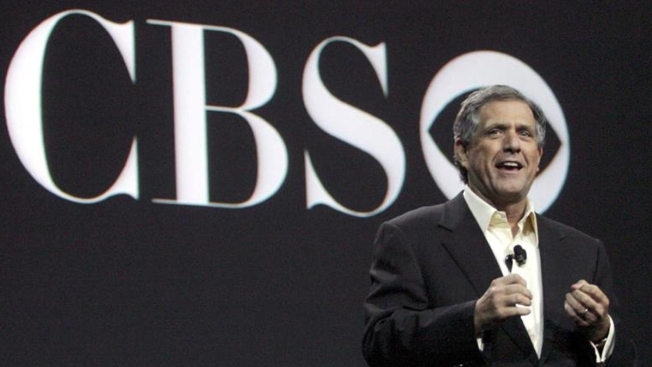 Leslie Moonves es el director ejecutivo de la cadena CBS desde febrero del 2016. A woman told Los Angeles police that Les Moonves, the CEO of CBS, sexually abused her in the 1980s but prosecutors have declined to pursue the case because the statute of limitations has expired, prosecutors told NBC News on Tuesday. The unidentified woman, an acquaintance of Moonves, went to police in February to report three incidents, one from 1986 and two others in 1988.